The new cameras gain waterproof housings and voice control. 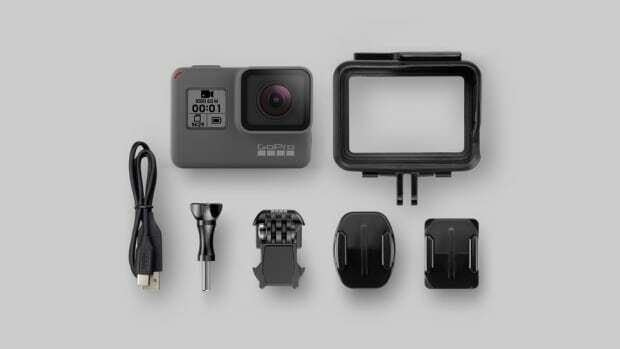 GoPro is delivering some huge upgrades with their next-gen Hero5 collection that not only gets more powerful, but also simplifies and streamlines the editing and upload process. 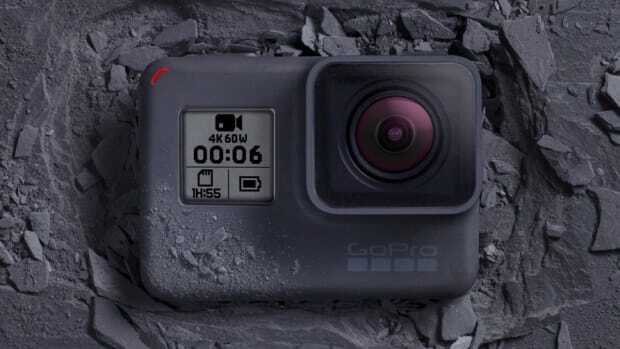 At the top of the lineup is their Hero5 Black that features 4K video editing at up to 30 fps, 12 MP stills, a 2-inch touch screen, automatic photo and video upload when charging, voice control with support for seven languages, waterproof to 33 feet, and built-in GPS. A lot of that tech will also go into the smaller-sized Session camera, which will also have 4K recording as well, voice control, 10 megapixel stills, and auto photo/video upload when charging. Both cameras will also be compatible with the new GoPro Karma drone. The new model will cost just $199. 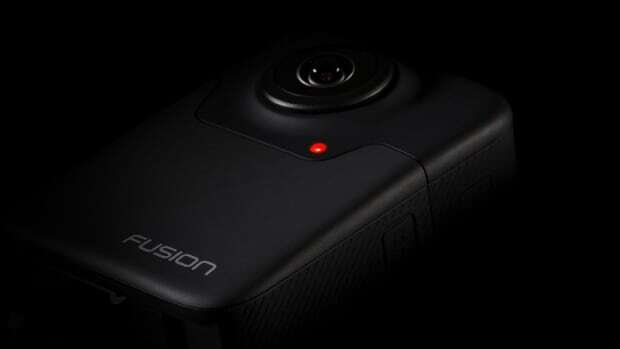 The best-selling action camera takes a big step into the future of video.